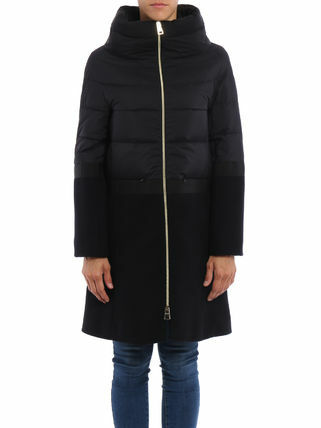 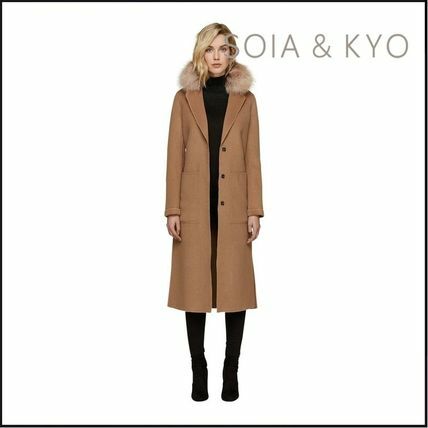 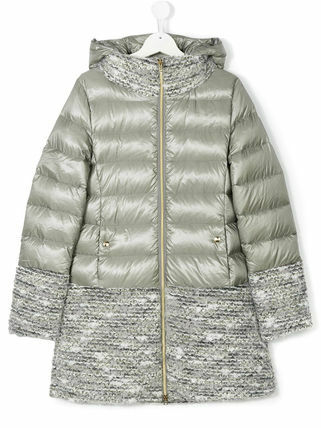 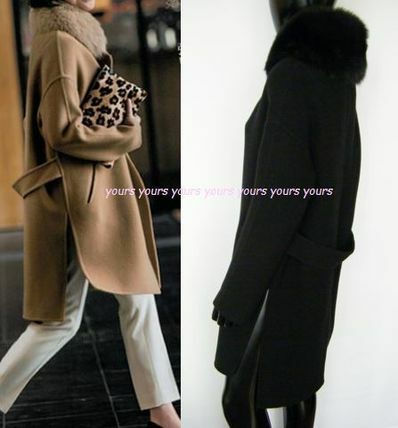 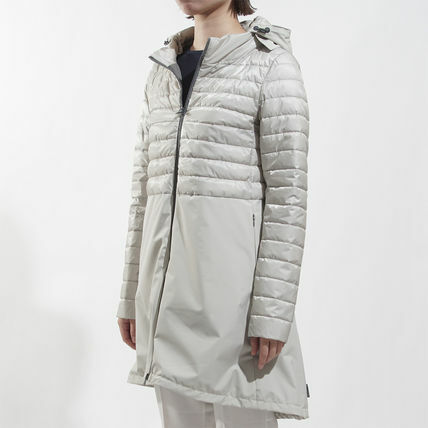 Founded in 1948 by Giuseppe Marenzi and his wife Alessandra Diana, named after the Italian Erno River, this family-run outerwear brand continues today to demonstrate the fines of Italian design. 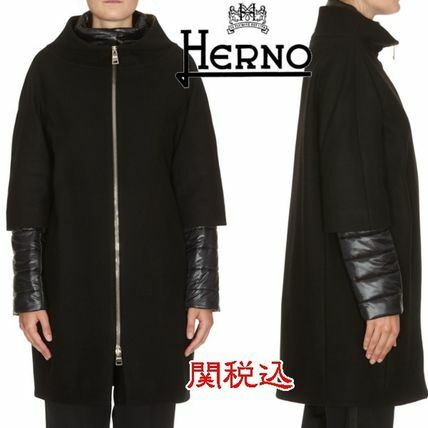 Herno takes after its river origins, with earth tones, silky metallics, and organic materials. 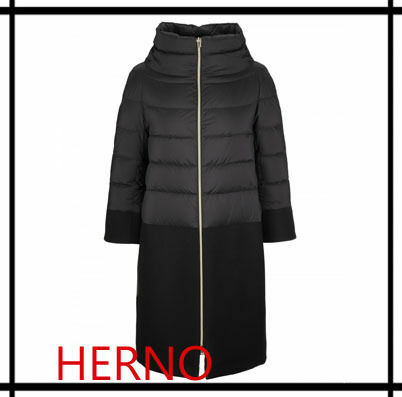 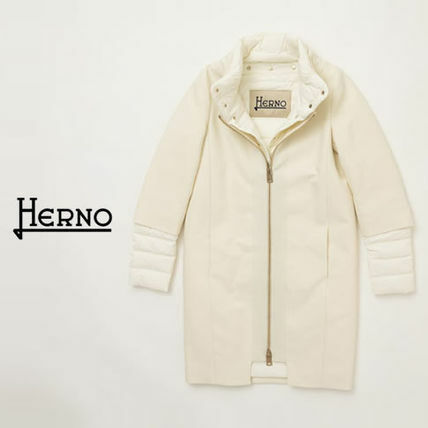 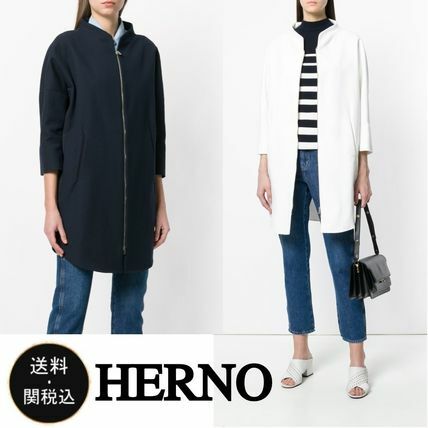 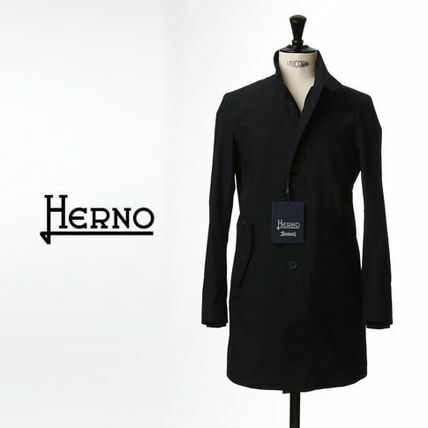 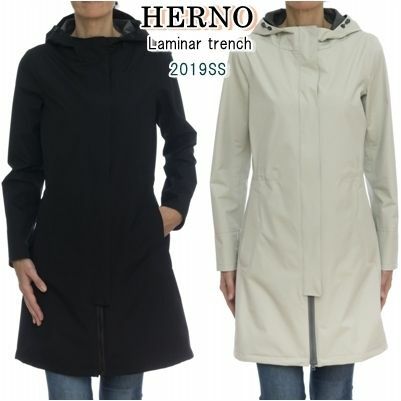 Pairing an acute aesthetic taste with technology performance fabrics, Herno’s dynamic creativity brings it to the forefront of luxury outerwear. 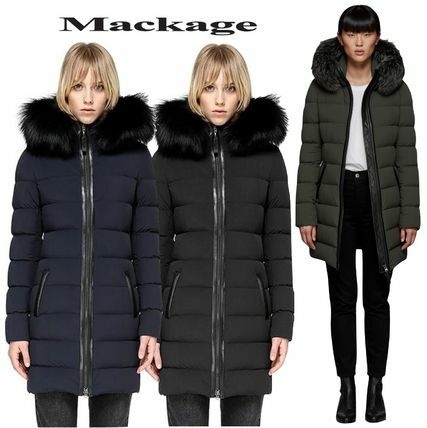 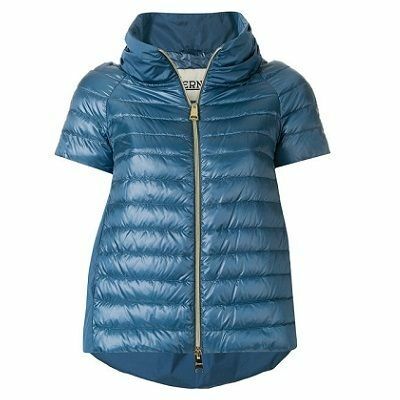 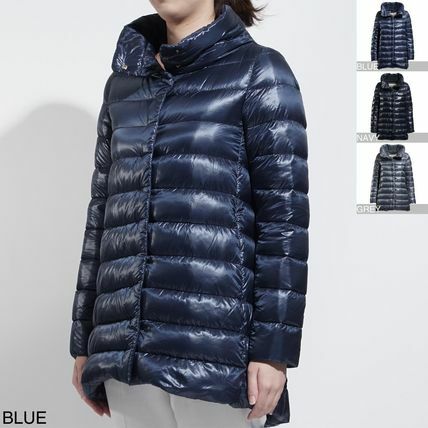 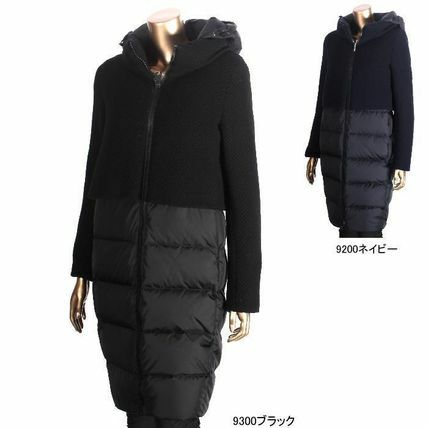 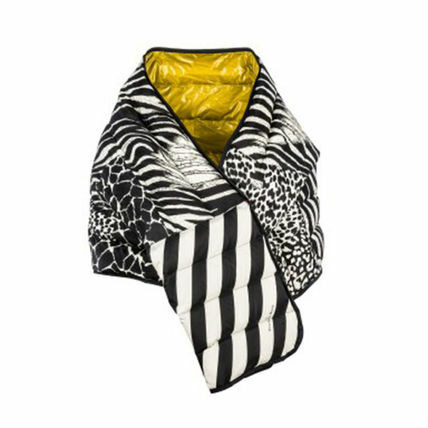 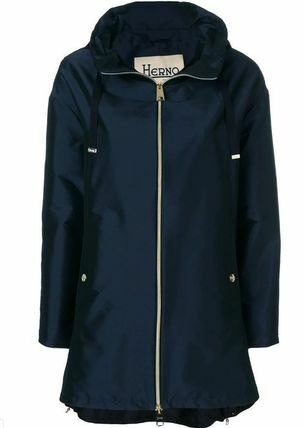 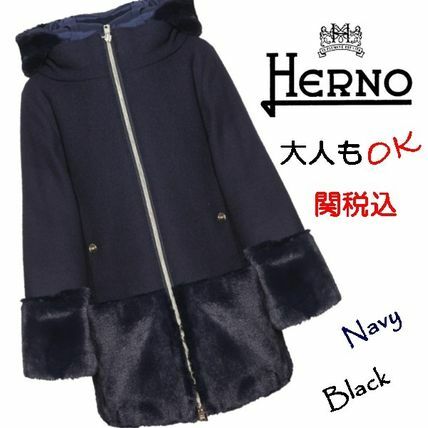 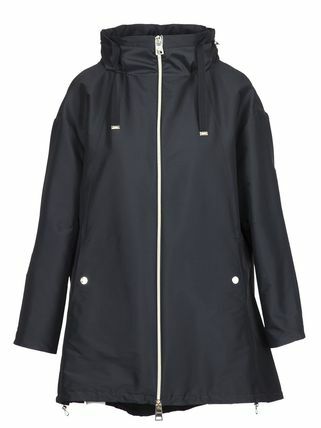 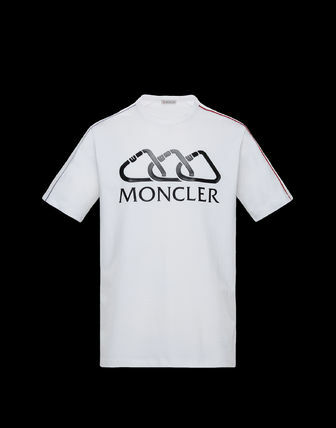 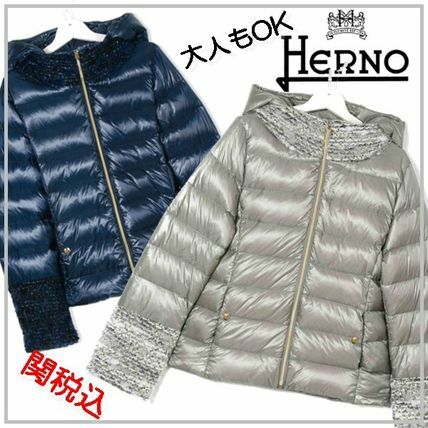 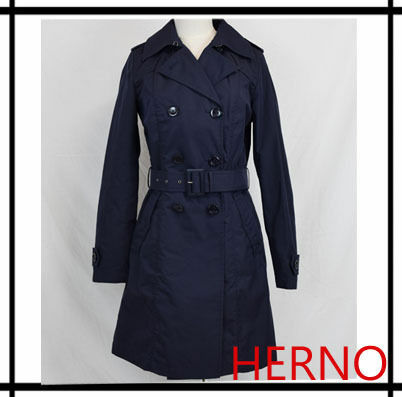 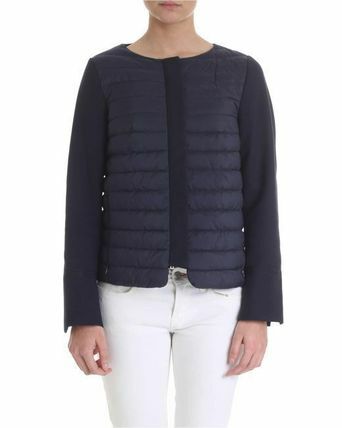 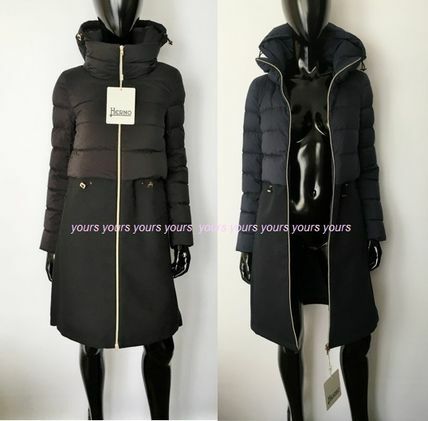 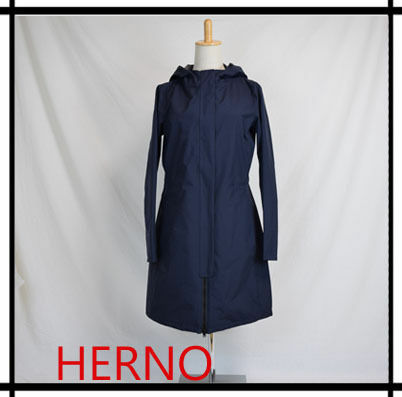 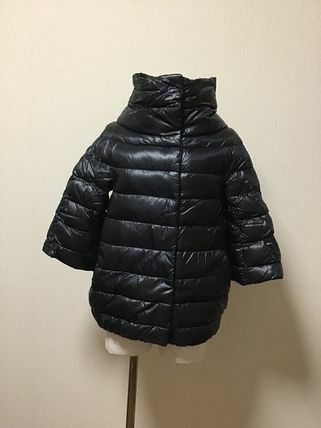 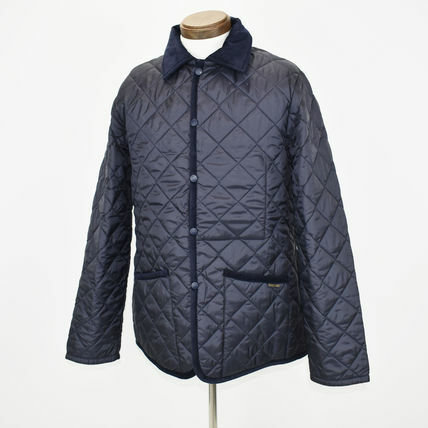 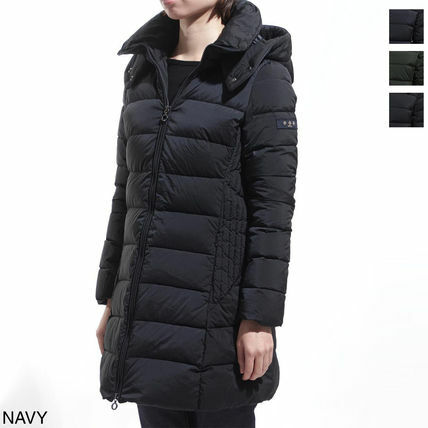 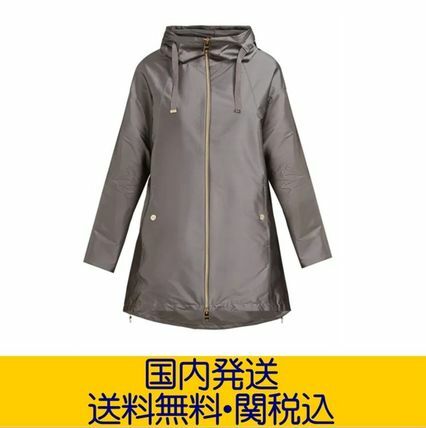 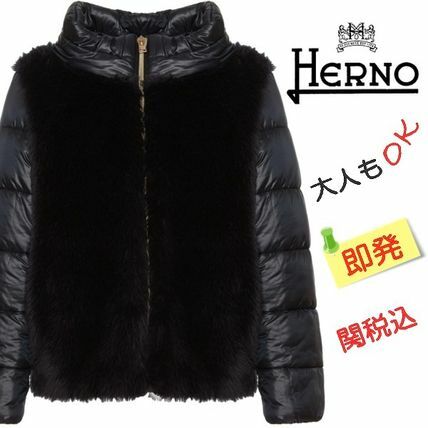 Other HERNO customers also see MONCLER, DUVETICA, LAVENHAM.